The No. 11 Matadors conquered USC at the Galen Center on Wednesday night. Freshman outside hitter Dimitar Kalchev scored the first point of the match for CSUN and would go on to make four kills in the first set. 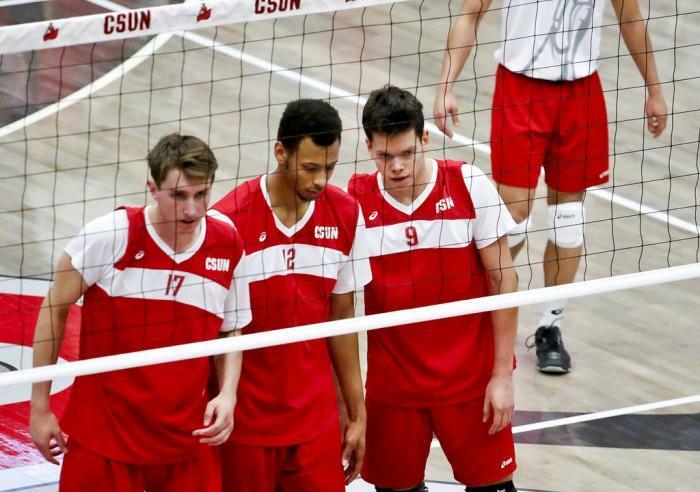 With a kill, junior outside hitter Jakub Ciesla gave CSUN the lead for the first time at 4-3. The Matadors continued to lead the match as red-shirt freshman middle back Eric Chance and junior outside hitter Bradley Sakaida earned kills, giving CSUN a three-point lead at 8-5. Kalchev followed this lead with two kills bringint the score to 13-10. The Matadors took the set 25-23. The Trojans took the lead in the second set after CSUN scored the first point. The Matadors would not lead this set until a kill gave them a one-point advantage at 9-8. The second set continued to be close with the Trojans leading at 23-19. Ciesla landed one final kill, but USC took the set 25-22. The Trojans scored first in set three and held their lead for a few more points. The Matadors took the lead for the first time in the set at 4-3 after a kill from sophomore middle back Josiah Byers. 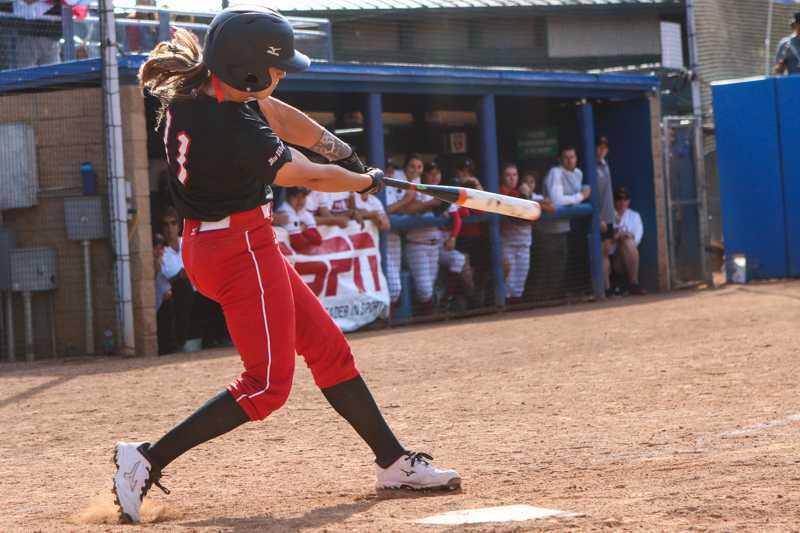 CSUN would not hold the lead for long as the Trojans took over. 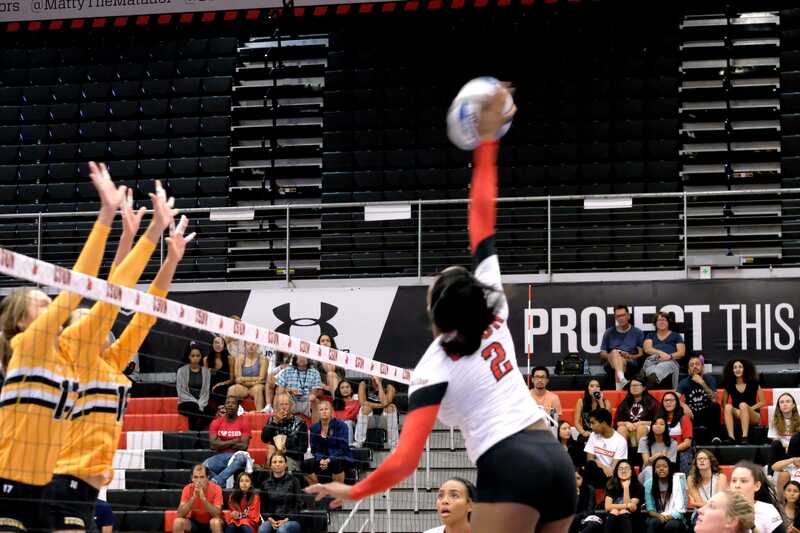 The match remained close, but CSUN took the lead at 21-20 right before USC took a timeout. Upon their return, Kalchev and Byers scored turning the Matador lead to 24-21. 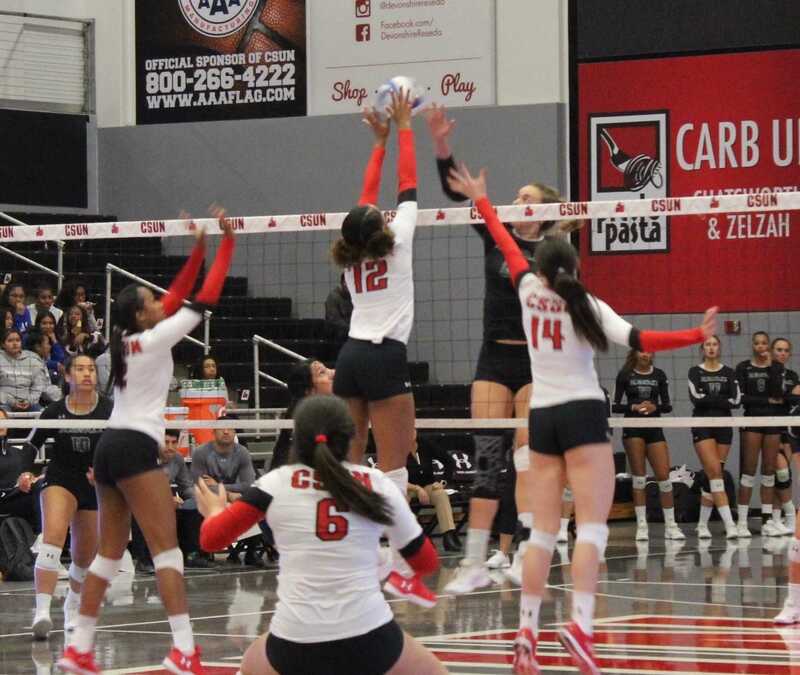 CSUN took set three 25-22 after a service error by the Trojans. The Matadors entered the fourth set up 2-1. The Trojans then led the rest of the set. They earned their biggest lead of the night, at six points, while up 11-5. 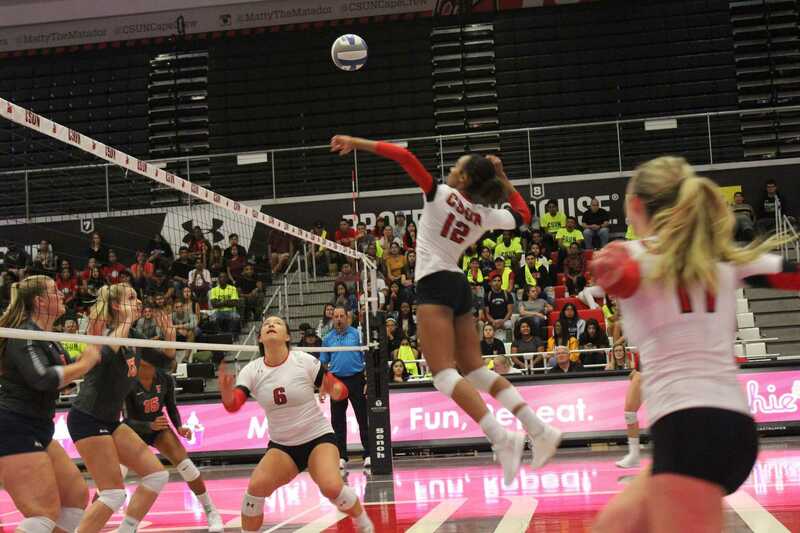 The Matadors could not catch up as USC took the set 25-12. In the final set of the match, the score was tied 2-2. The Matadors hung onto their lead, but the set remained close. 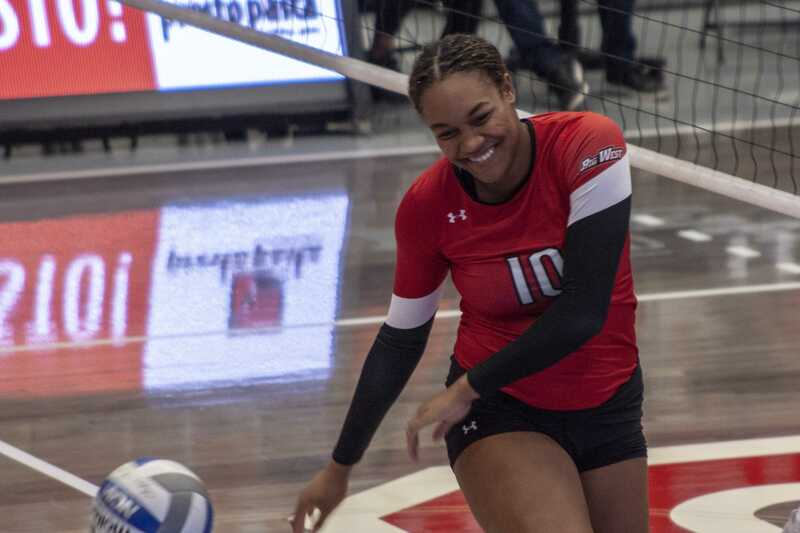 With Ciesla’s final kill of the night, the Matadors won both the set,15-9, and the match 3-2. Kalchev led the Matadors with 20 kills (.382) on 34 total attacks, also adding seven digs. Ciesla brought in 17 kills (.317) on 41 total attacks with 10 digs and three blocks. Ciesla also served three aces for the night. Freshman setter Sam Porter also chipped in 51 assists, seven digs and three blocks. The Matadors (8-4, 3-4 MPSF) will play Cal Baptist on Friday night in the Van Dyne Gym at 7p.m.